The Kansas City, Missouri School District’s Board of Education will meet Wednesday, May 9, at 6:30 p.m. In addition to routine agenda items — such as paying annual Missouri School Boards Association dues and a legal bill — board members will focus on finances during tonight’s workshop meeting. Board members will be hearing reports on financial planning and budgeting. 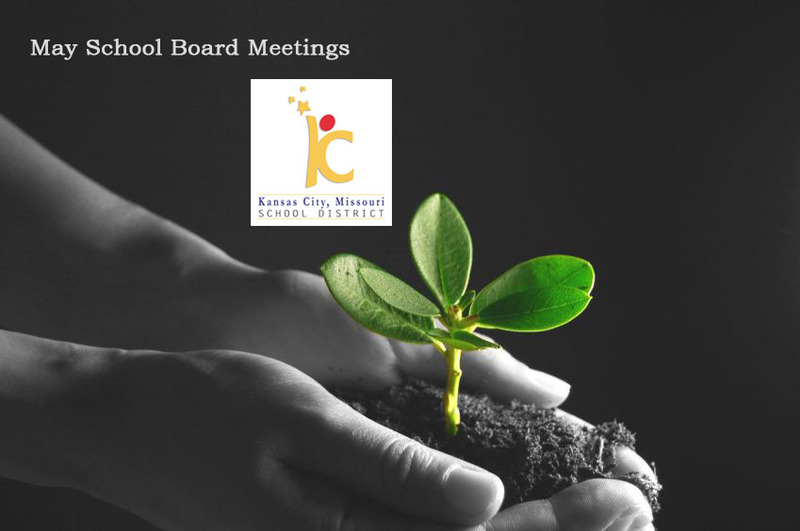 The Kansas City, Missouri school board meeting, which is open to the public, will take place in Suite 1009; 1211 McGee St.; Kansas City, MO 64106.